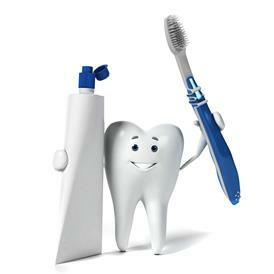 Practicing good oral hygiene is the foundation of preventative dentistry. It protects against plaque build-up, bacteria, cavities, infection and bad breath. Poor oral hygiene is a major contributor to oral infection, tooth decay and gum disease known as periodontal disease. 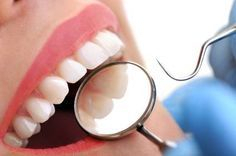 Gum disease is an infectious disease caused by excessive tartar and multiplying bacteria. Gum pockets become inflamed, which eventually leads to tooth loss if left untreated. Periodontal disease is not to be taken lightly. It has been linked to the risk of developing more serious health complications. They include type 2 diabetes, cancer, stroke, digestive disorders and heart disease. Not to mention expecting mothers, the risks of premature delivery and low birth weight are also increased. prevent them from escalating into more serious complications that are harder, if not impossible to repair. For example a simple filling or fissure sealing at the right time can prevent the need for root canal therapy in the future. could have been avoided if existing problems were addressed when they first appeared. 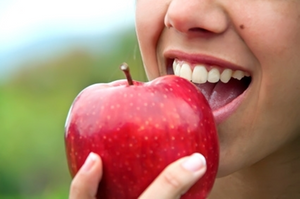 maintain optimal oral hygiene to preserve the strong health of your natural teeth for many years to come. A professional clean removes plaque and tartar above your gum line that at home cleaning can just not achieve. Fluoride application following your professional clean will further protect and strengthen your teeth. 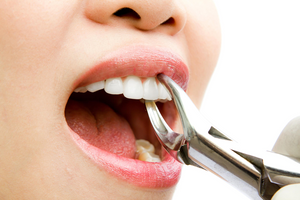 Dental fillings are used to repair worn or damaged teeth and treat tooth decay. When filling a tooth that has decay, the dentist will use a drill and other instruments to remove the decay. The hole is cleaned, dried and sealed with filling material. 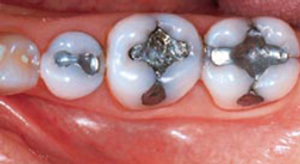 Dental amalgam fillings (also known as 'silver fillings) and white tooth coloured fillings. Other forms of tooth repair are available such as gold fillings or ceramic crowns. especially those that are subject to a lot of wear and tear, such as the molars (back teeth). Modern dental amalgam is a metal alloy (metal mixture), generally made up of mercury, silver and tin with small amounts of copper and zinc. It can easily be molded into the hole in the tooth, so less of the natural tooth needs to be removed in order to fit the filling. Tooth coloured fillings have been used in front teeth for cosmetic reasons for many years. Recent improvements have made tooth coloured fillings more affordable, and they are often used as an alternative to dental amalgam. This procedure is a terrific alternative to silver amalgam when a restoration is of small or moderate size. they are best performed with a stronger, more durable ceramic material that is fabricated in a laboratory such as a dental crown. Dental Veneers, also known as Porcelain Veneers, are hand-crafted porcelain sleves which are placed on top of your teeth in order to correct imperfections like crooked, misaligned, chipped, discoloured and stained teeth. They can even be used to revitalise old crowns and bridge work. of our highly experienced dentists ensures the return of a beautiful smile to your face. 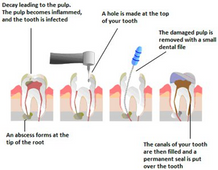 Root canal therapy is necessary when the pulp becomes inflamed or infected. 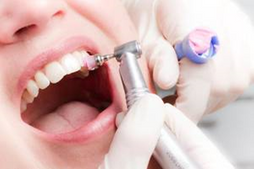 deep decay, repeated dental procedures on the tooth or a crack or chip in the tooth. In addition, a blow to a tooth may cause pulp damage even if the tooth has no visible chip or cracks. 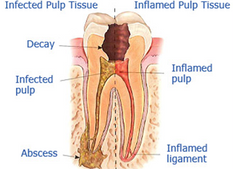 If the pulp inflammation is left untreated, it can cause pain or lead to an abscess. discolouration of the tooth and swelling and tenderness of the nearby gum. Dental crowns are a prosthetic device cemented onto your existing tooth. 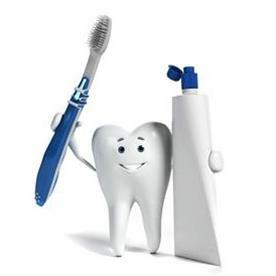 as they can help prevent a number of issues like a fracture of weak teeth, bad bites and gum disease. Most of all they play a vital role in sealing and protecting teeth that have undergone endodontic treatment (root canal therapy). for dental crowns, and they will advise you of which one will provide the very best personal result. This treatment involves two appointments and approximately one hour each time. At the time of the initial crown appointment the tooth will be prepared and a mould taken. until the permanent crown is ready. The mould is then sent to the dental laboratory for fabrication. 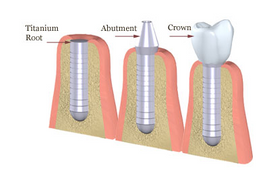 At the second appointment the permanent dental crown will be cemented to your natural tooth completing the treatment. A dental bridge is a permanent fixture used to replace a missing tooth or multiple teeth. 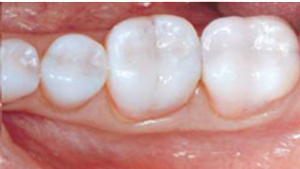 The bridge consists of an artificial tooth (or teeth) that are cemented onto the two natural anchor teeth on either side of the gap. These anchor teeth act as support structures to hold the replacement tooth or teeth in place. 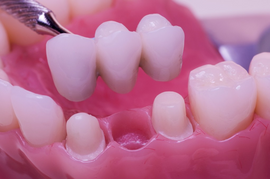 Unlike dentures, bridges are permanently fixed in place ensuring patient comfort and confidence. Zoom is a bleaching process widely used throughout the world. It lightens discoloured enamel and dentin. Tooth discolouration may result from drinking coffee, tea, cola, red wine and smoking. Unfortunately also as we age our teeth generally become darker in colour. which is said to assist in accelerating the bleaching process to activate the 25 percent hydrogen peroxide whitening agent. to bleach the stained substances, leaving the structure of the tooth unchanged. 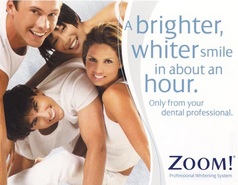 as well as talk with you about your oral hygiene and lifestyle habits to determine if you will benefit from whitening. This will help you and your dentist agree on the whitening product or technique that's best for you. A major benefit of purchasing a take home professional home teeth whitening system from Dental on Chapel is that your treatment is individually tailored. During your consultation we design a custom-made bleaching tray that fits precisely and comfortably around your teeth providing you greater control of the bleaching agent at home and reduces gum irritation. With your customised kit, you are ready to whiten your teeth in the comfort and convenience of your own home. Whilst over the counter whitening products are available in pharmacies and supermarkets, these products contain lower concentration of whitening agent and the trays provided are not moulded to fit your individual mouth. A large number of people clench and grind their teeth. This is mostly a subconscious habit and people do it when they are concentrating, stressed or sleeping. It is a difficult habit to control, and can cause fracture and heavy wear even on healthy teeth. While it's not always possible to cure the habit, we can prevent damage to your teeth with a customised occlusal splint. The occlusal splint will not only protect your teeth from excessive wear, but relieve you of the typical symptoms you will experience with this condition. Symptoms include dull headaches, jaw soreness, face pain, TMJ pain, teeth that are painful or loose, fractured teeth, permanent damage of the structure of the enamel and gum recession. 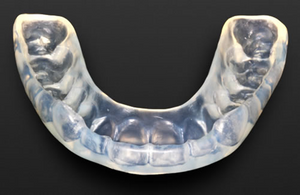 Dental on Chapel can fit you with a occlusal splint (night guard) to protect your teeth whilst you sleep. In some cases taking a muscle relaxant before bedtime can assist with treating this problem. We also recommend that you see a physiotherapist when dealing with painful symptoms of grinding and clenching. If stress is the cause, meditation, counselling and exercise can help reduce stress and anxiety. Teeth grinding is also common in children. It is not usually a damaging habit that requires treatment. Because their teeth grow and change so quickly, it usually outgrows in adolescence. You can expect the cost for your customised occlusal splint to be in the range of $500 to $800. The Inman Aligner is the revolutionary fast treatment to straighten your teeth. 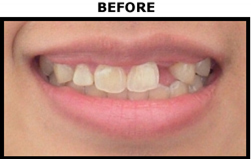 It is the perfect solution for crowding or protrusion of the front teeth. It is really fast, safe and great value. With the patented Inman Aligner, your front teeth can be gently guided into an ideal position in a matter of weeks. Most treatment is complete between 6 - 18 weeks, and because it is removable you can take it out to fit in with your lifestyle. The Inman Aligner is brilliant. It works by two clear bows in front and behind your teeth which are activated by springs. These create a gentle pressure that guides the front teeth into their ideal position. 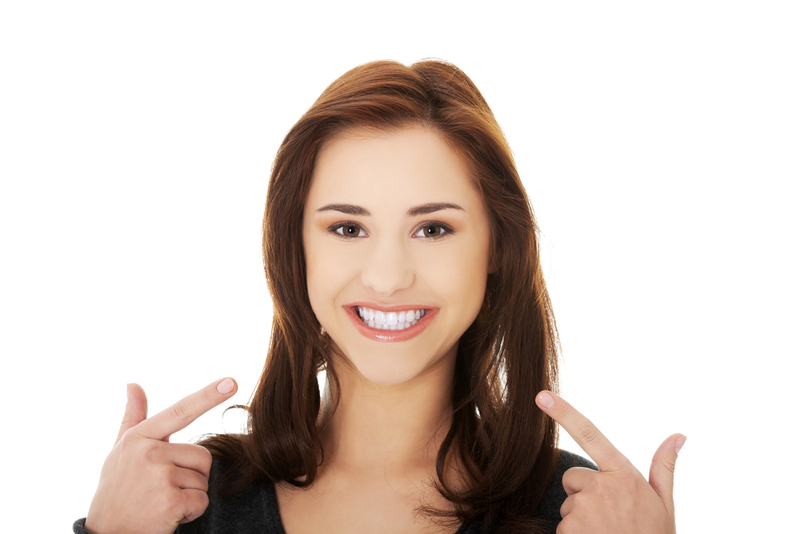 The only part of the Inman Aligner that is visible is a clear plastic bow on the front of your teeth. You will experience minor interference with your speech at the beginning of the treatment. Because the Inman Aligner applies only gentle pressure, any initial discomfort is minimised. 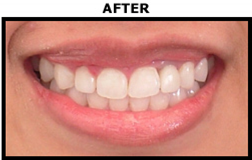 To obtain optimal results, the Inman Aligner should be worn 15 - 20 hours per day. 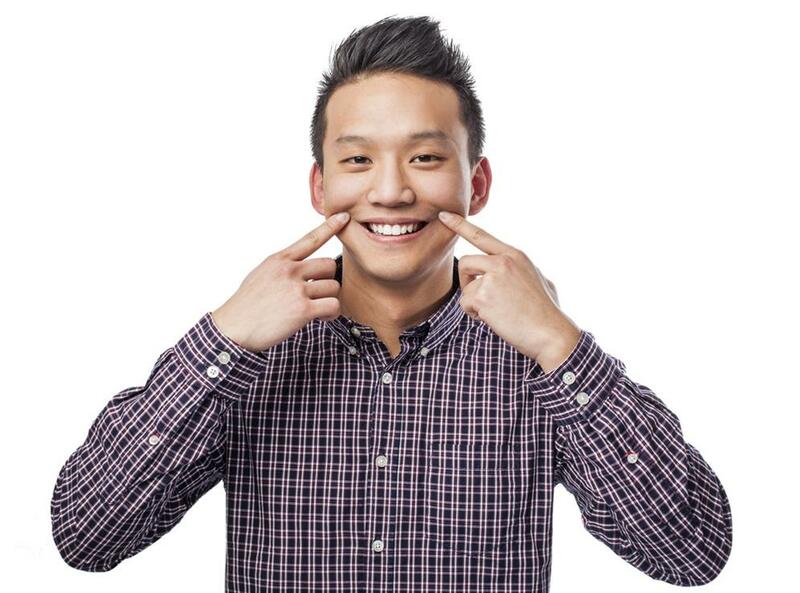 Ask Dr Anthony Thai if the Inman Aligner treatment is right for you. pre-operative and post-operative instructions eliminates most complications. Extractions are often unavoidable. This is especially true when it comes to wisdom teeth. Removal of wisdom teeth usually happens in late teens or early twenties. and should only be considered after a thorough discussion of all treatment options. Whatever the reason you may need to have an extraction, we understand this can be a stressful and emotional time. our techniques and years of experience will make you feel relaxed, safe and in control. and the ability to minimise the risk of infection and rejection. it to integrate permanently into the jaw. The screw now acts as an anchor for a prosthetic tooth. High quality dental implants restore bite function, prevent bone loss, and are long lasting and highly reliable. Statistics provided by the Australian Dental Association have recorded a success rate of 90 - 98 percent. and re-treatment has not been successful or is not possible. 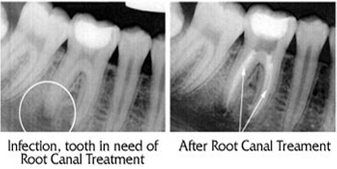 Root canals can be very complex, with many tiny branches off the main canal. Sometimes, even after root canal treatment, infected tissue can remain in these branches. This can possibly prevent healing or cause re-infection later. In an apicoectomy, the root tip, or apex, is removed along with the infected tissue. A filling is then placed to seal the end of the root. 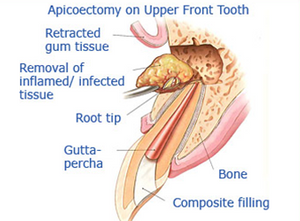 An apicoectomy is usually a permanent solution and should last for the life of the tooth.